Every year, this turns out to be one of the most-contested categories. Here at oprainfall, it is no secret that we love PlayStation (and the PlayStation Vita in particular). All of the games nominated this year scored at least 4 out of 5 stars in our reviews, and any one of these games are fantastic to pick up and play. As a result, you can’t really go wrong with any of them. However, a decision had to be made for oprainfall’s 2017 Best PlayStation Exclusive. 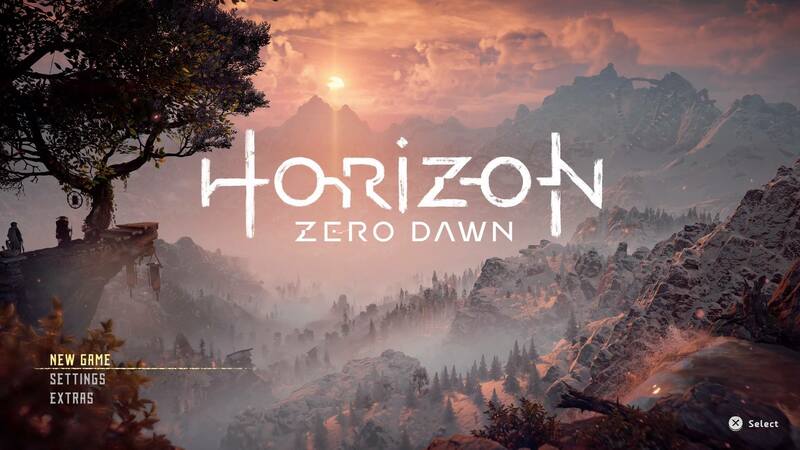 Developed by a studio previously only known for the Killzone FPS franchise, Horizon Zero Dawn is an action RPG third-person title where the player takes control of Aloy as she travels and survives through an open-world that is ruled by robotic monsters. With a day/night cycle and weather system, combined with a focus on exploration, this game (one of only two fresh IPs nominated this category this year!) was an easy nomination for oprainfall‘s 2017 Best PlayStation Exclusive. Jack, the protagonist, has spent his life trapped in an underground prison called “Jail”. Everything suddenly changes one day when Jack comes across the Blood Team and they all fight to escape. Mary Skelter Nightmares is a First-Person Dungeon RPG where turn-based mechanics and ladies named after fairy tales combine to create a fun and dark game for the PlayStation Vita that becomes impossible to put down once you start playing it. 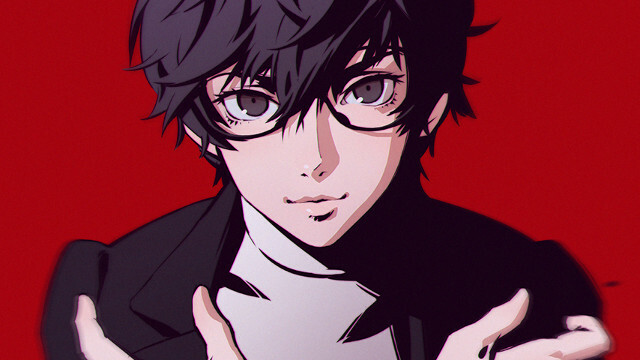 The latest entry in the Persona franchise is set in modern-day Tokyo and once again features various high school students that utilize Persona to fight with. While the game does feature gorgeous cel-shaded graphics, beautifully done anime cutscenes, and an awesome soundtrack, that isn’t the best part of the game. Instead, where it really shines is in the social sim aspect of having the Protagonist going to school, having a part-time job, and building friendships while also completing the dungeon crawling aspect of the game that is set in the Metaverse. Once you’ve tried it, you’ll know why it belongs in this category for oprainfall‘s 2017 Best PlayStation Exclusive. The first third-person shooting entry in the Senran Kagura franchise, this canon entry combines various shinobi from the prior series entries as they use water guns to shoot each other as part of the historic Peach Beach Splash ninja tournament. With finishing movies returning from prior games, combined with the ability to equip cards that have various effects such as being able to summon secondary characters and affect the various players and limited PlayStation VR support, this game is a fresh take on this often-nominated series to win a spot in this year’s Best PlayStation Exclusive category. 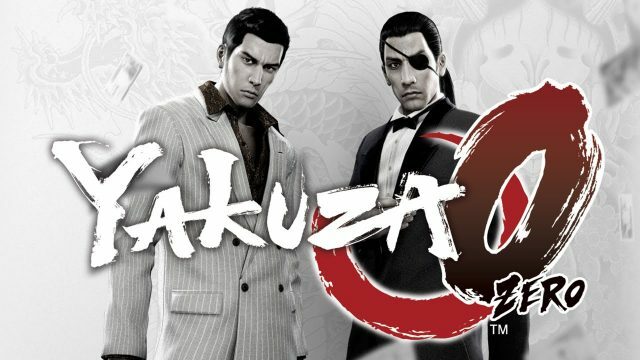 A prequel to the Yakuza series, this game takes place in December 1988 as you play as both Kazuma Kiryu and Goro Majima while they investigate the “Empty Lot” incident against the backdrop of a power struggle of the criminal underworld in Japan. Abilities are unlocked via money earned by Kiryu and Majima in their side businesses that they have to run, and both characters have fighting styles that can be swapped out in the middle of battle. All of this creates an amazing title that was an easy nominee for this year’s Best PlayStation Exclusive award. Persona 5 is one of the strongest games period to come out in 2017. 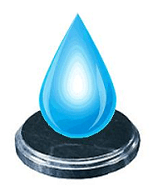 This lengthy RPG game took a series that has been a cult-favorite since the original PlayStation One game and brought it into the mainstream with stellar writing, a top-notch soundtrack, and a plotline that keeps expanding in scope without ever losing track of the characters or what makes them relatable as they all make their way through day-to-day life in Japan. 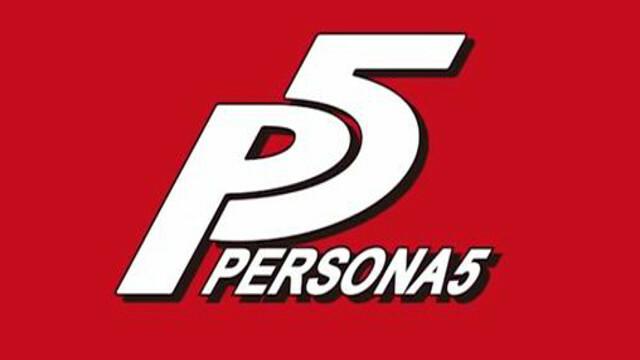 So congratulations to Persona 5 for its win as oprainfall‘s 2017 Best PlayStation Exclusive! Previous Post:Peach Beach Splash – 18 – Super Sonico Splash Attack!